To use this site, you must be of legal age to purchase/consume alcohol in your country, state or province of residence. By placing an order on this website, you consent to the collection, use and transfer of your personal information under the terms of this policy. This information will be used for the sole purpose of fulfilling that transaction. 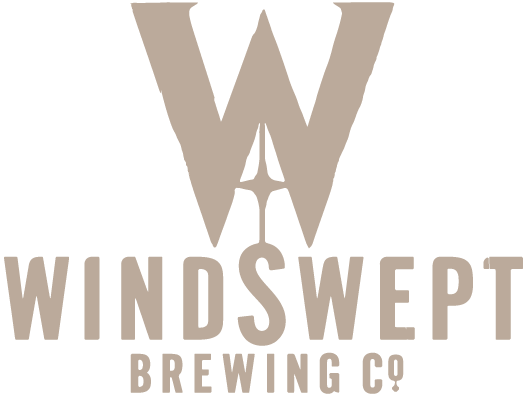 Registered name: Windswept Brewing Co. Ltd.
Windswept Brewing Co. Ltd. Company No. SC415555. VAT No. 137744690. All rights reserved.